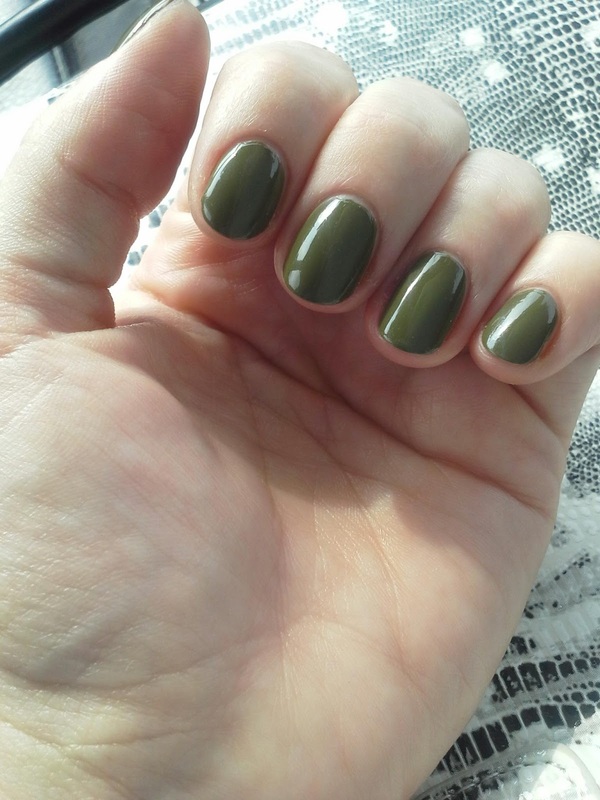 This is a new fall color from the prabal gurung sally hansen fall 2013 collection. I liked this one alot more than i thought i would. I wasnt sure how it would look on my skin tone, i was kinda afraid it would end up looking like doo, lol. Pleasantly surprised with how well it compliments my fair skin!